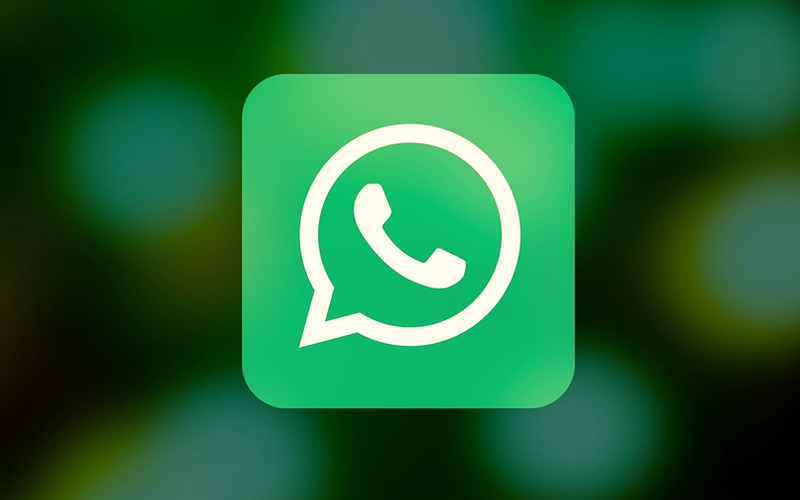 After building out a system to store payment-related data in India last year, messaging service WhatsApp has now identified a third-party auditor to inspect it, according to a submission to the Supreme Court that has been accessed by TechCircle. This marks the latest attempt by the Facebook-owned platform to break into the country’s digital payments segment. The submission came as a reply to the Reserve Bank of India’s affidavit after the RBI was made party in January in a plea by Centre for Accountability and Systemic Change that said WhatsApp had not fully complied with the central bank’s data-localisation norms. WhatsApp declined to comment stating that the matter was sub judice, meaning prohibited from public discussion because the issue is under judicial consideration. Last month, the RBI cited retail payment body National Payments Corporation of India (NPCI) as saying that WhatsApp was non-compliant with the central bank's directions on data localisation. RBI's comments cover user and transaction fee collected by WhatsApp’s UPI-based payment service, WhatsApp Pay, which was launched in February 2018 and has continued to operate in beta mode, restricted to one million users. (UPI is short for Unified Payments Interface, an inter-bank payments system developed by the NPCI.) But a formal roll-out of WhatsApp Pay has been delayed. Late last year, WhatsApp had told Reuters that it had built a system to store payment-related data in India. Foreign payment companies were spooked in April last year by RBI directive that all payments data should, within six months, be stored locally for “unfettered supervisory access”.